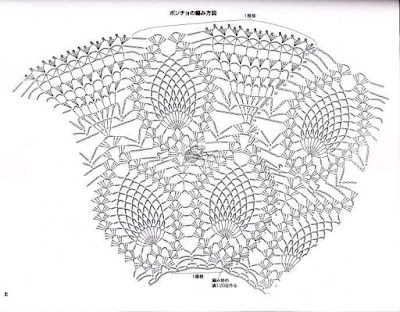 I'm a newbie I like to crochet the pineapple shawl but I don't know how to read diagram can this be written in english. Thank you! 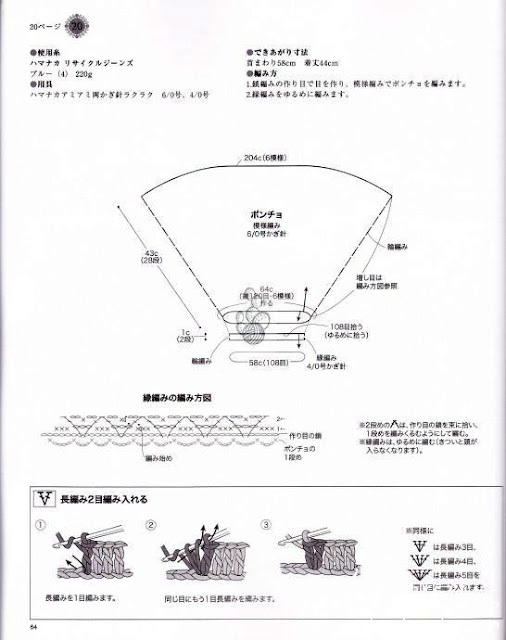 Is there anyway to make the diagram large? I'm on a smartphone, not on a laptop or pc. Thanks for your help. I love this poncho and the pattern for it. 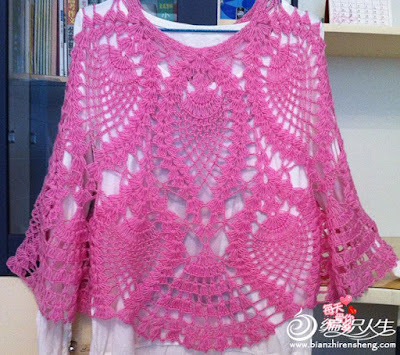 It's on my to do list :) Great work and lovely color.